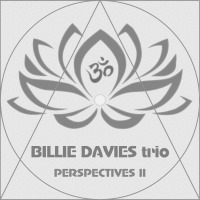 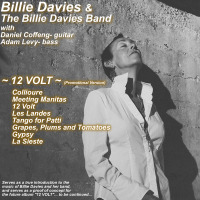 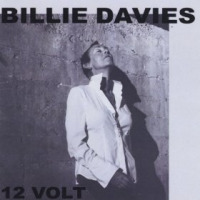 “On Hollywood Boulevard” is a glamorous, gorgeous mixture of jazz and funk displaying Billie Davies’s deft skill. Luxurious textures dominate the collection. 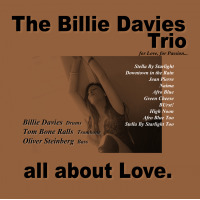 Everything simply glistens as the attention to tone and texture are of the utmost importance."